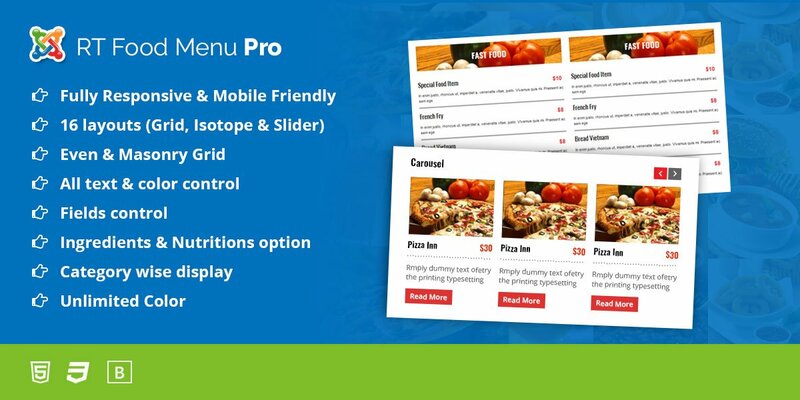 Food Menu PRO is a fully Responsive & Mobile friendly plugin to display your Food Items. It is perfect for all kinds of food business to display there menu items. 16 Amazing Layouts with Grid, Masonry, Isotope & Slider. 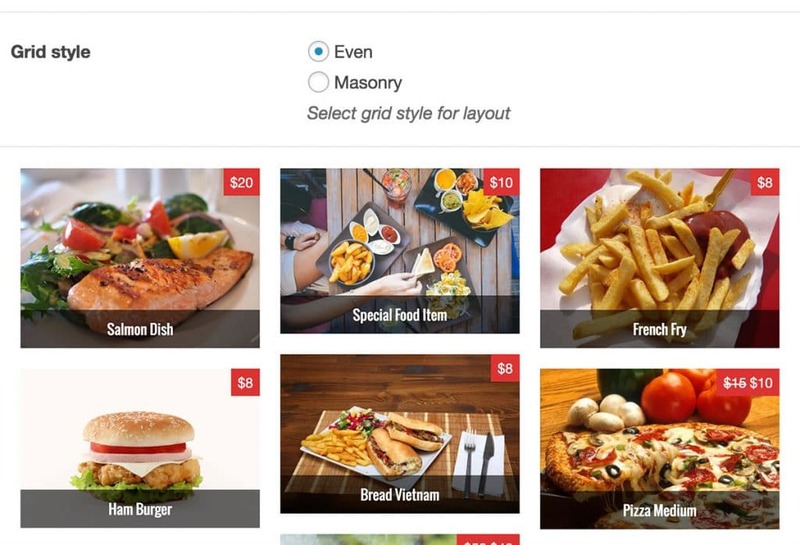 Even and Masonry Grid for all Grid. 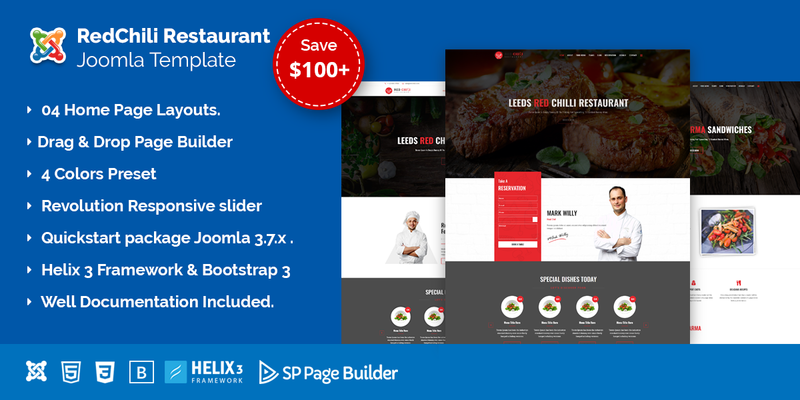 Display Multiple Category both Menu and module. Disable Show All Button for Isotope Filter. All Text color, size and Button Color control. Overlay color and opacity control. 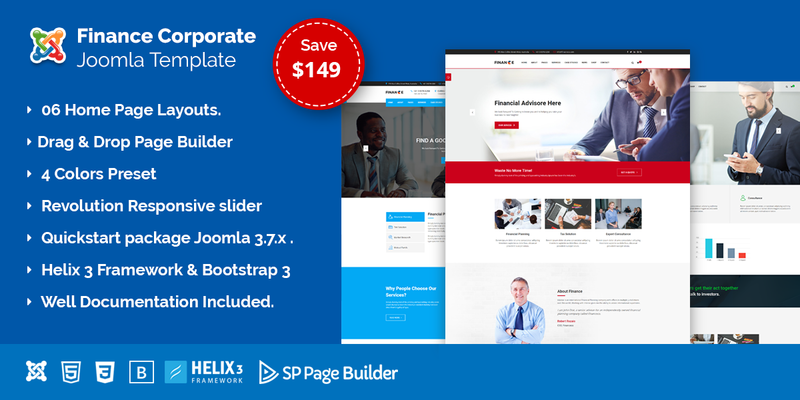 All 16 Layouts are fully responsive and mobile and perfect for all devices like Desktop, Laptop, iPad, iPhone and Android Devices. 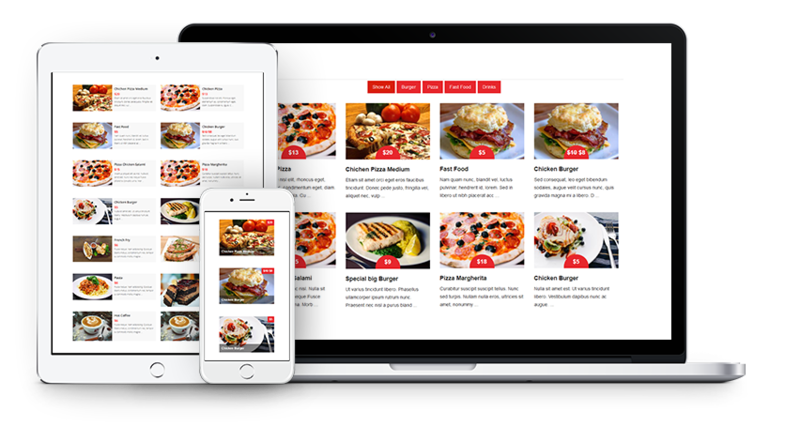 Grid: 6 Grid Layout with Category wise. Isotope: 6 Isotope Filter Layout with Category. 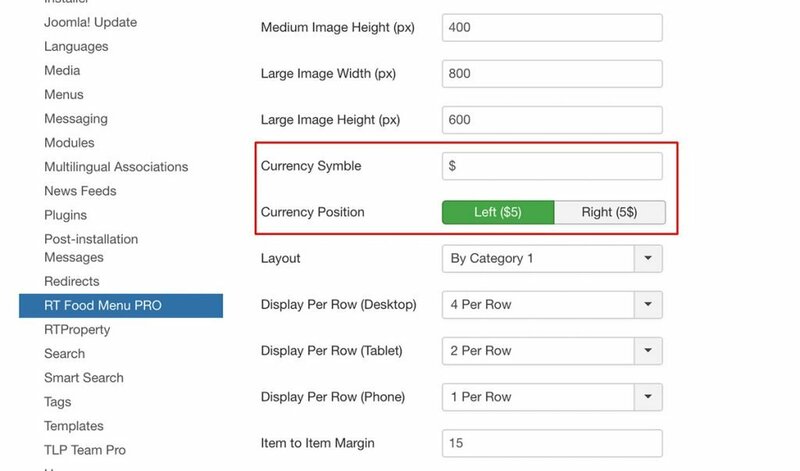 You can set Even or Masonry grid also can set margin or no margin. 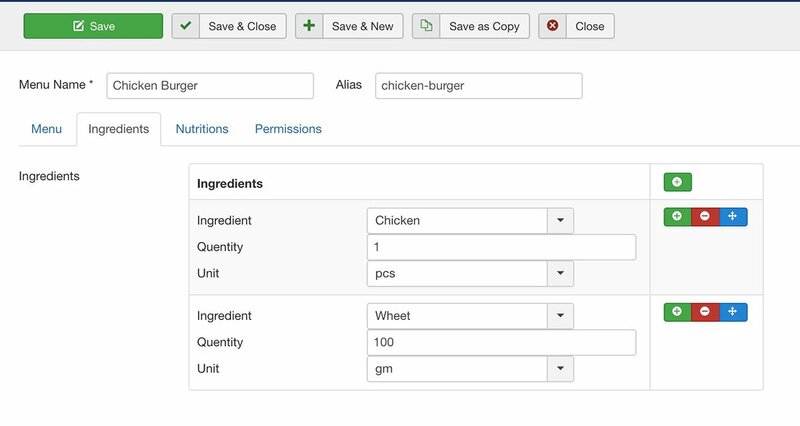 You can add Ingredient by drag and drop then add quantity and unit. 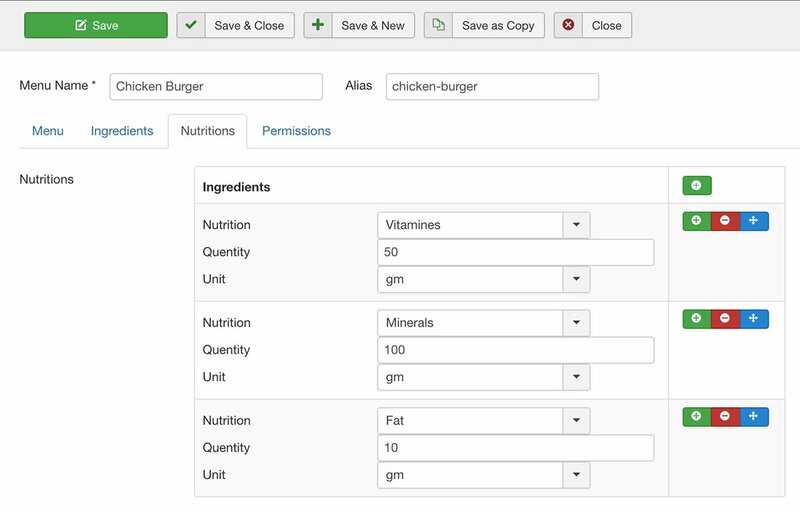 You can add Nutrition by drag and drop then add quantity and unit. You can Set Currency and its position also decimal number. You can select which fields you want to display in Grid View. 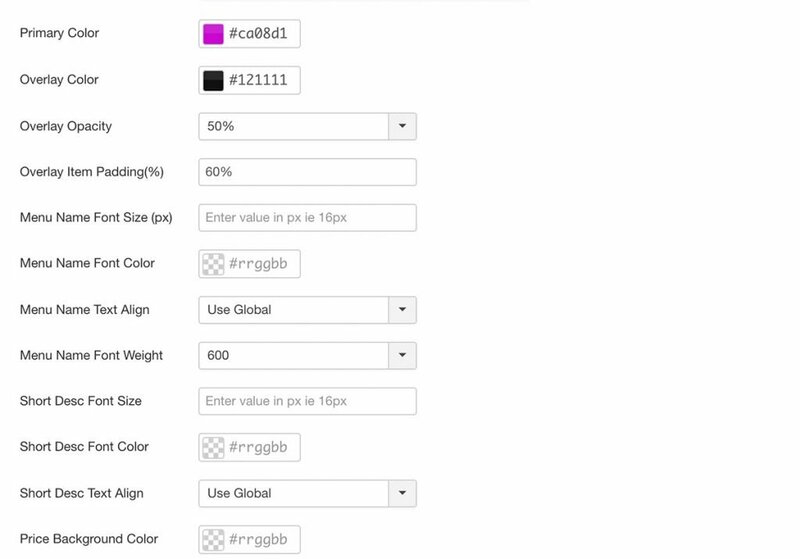 From Short Code Generator Style Tab you can set all font size and color control. Fixed Module bug for Isotope Showall Button hide.